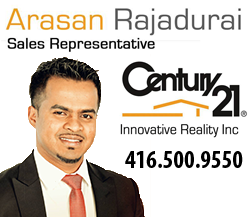 The Waterloo Tamil Students Association will be hosting a Women Empowerment Workshop on Thursday, February 28th – from 6pm -8pm. WaTSA Executive, students and professors will discuss key points in Womens’ Rights today. 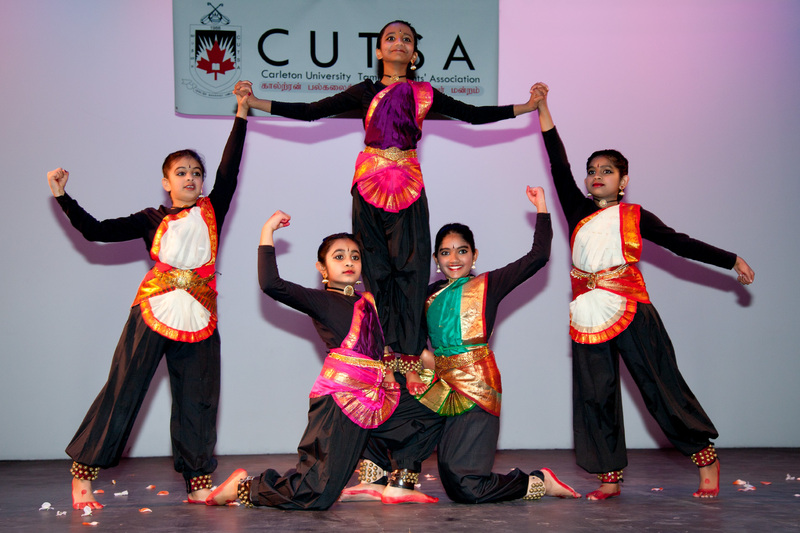 On March 31st, 2012, the Carleton University Tamil Student Association (CUTSA) successfully held their 24th annual cultural show “CUTSA’s Kalai Vizha ’12” at Kalish Mital Theater, Ottawa.